As economy and stock market passes through different life stages, in the same way companies also pass through different life stages and stocks are divided into different investment styles. Investment in Companies with different growth phase and different market share has divided stocks into different categories. So people with different risk return profile cannot invest in same categories of stocks even if three different investors have long term investment horizon but with different risk taking abilities will select different investment option with these three stocks. Let’s study in detail which category of stocks are preferred for which investors. 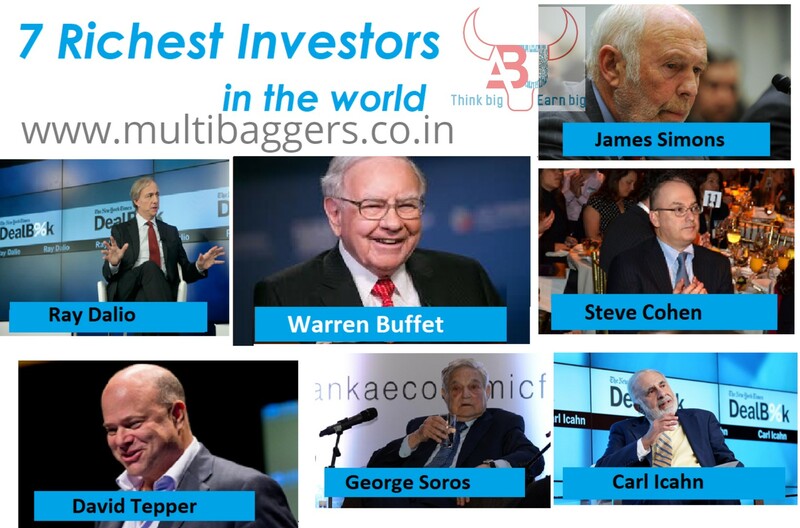 MULTIBAGGER STOCKS is a term that we often hear of. Though there is no specific definition available for this term. It is an investment jargonwhich is used by market participants to describe anequity stock which gives you multiple times return. According to layman, 100% return is defined as a single bagger, likewise two baggers give 200% returns. 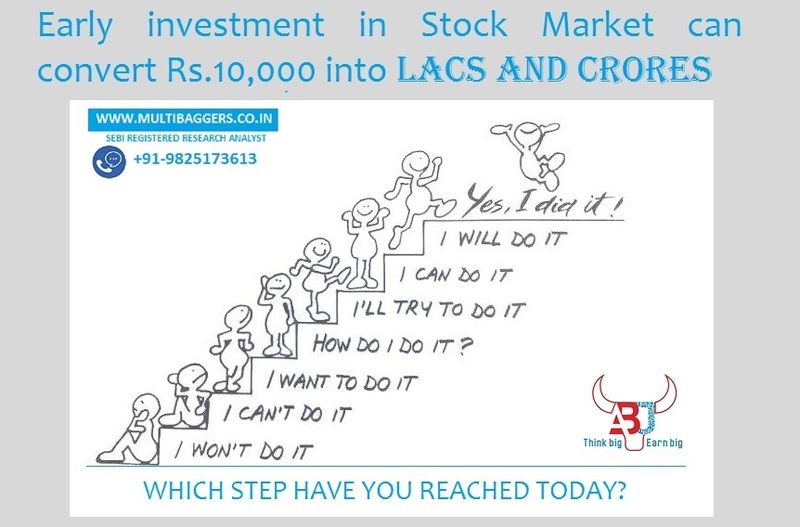 Multibagger stocks are small to mid-cap stocks and possess the potential to outperform the overall markets and even their respective industry for a period of time. These stocks are of companies that are in high growth phase and so possess huge growth potential. 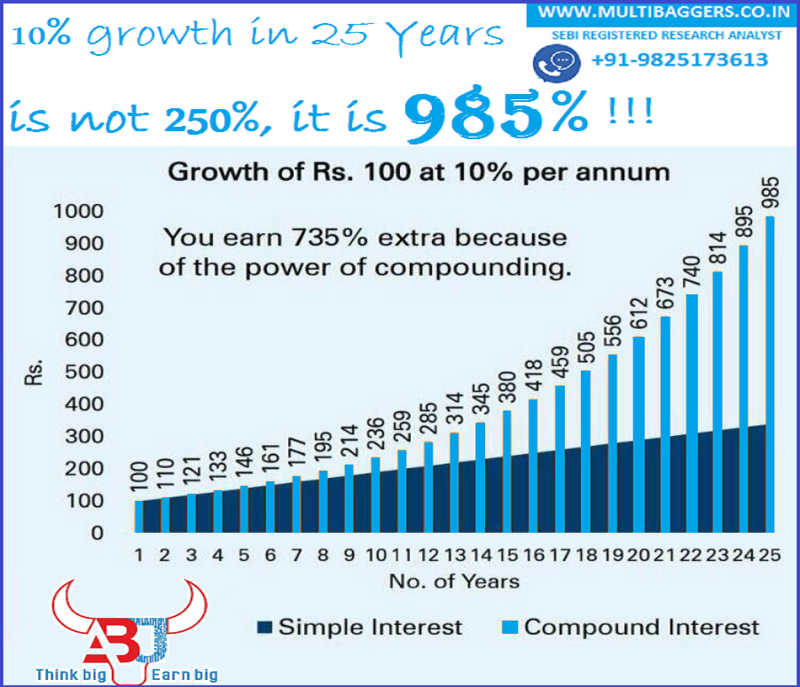 Multibagger stocks are from companies that are high growth companies in early stage of life with low market share. VALUE PICK STOCKS are usually large cap stocks with large market share and stable growth rate. When such stocks are trading below their intrinsic value i.e. discounted price of future cash flows they become good bet to buy for value investors due to positive margin of safety. For example, the intrinsic of a company’s stock may be Rs. 25 a share and if it is trading for Rs. 20 a share at the moment. These stocks often tend to have lower P/E and P/B ratios. Value stocks generally have good fundamentals but become undervalued for many reasons like fall in overall market, economic crisis, industry specific some bad news, company specific scandal, etc. But if the company’s financials are still relatively solid, then smart money will jump in at that point, as they know its temporary hiccup and the price will be back on or above its valuations. PENNY STOCKS are Shares of a company with low market cap.A low price share, price below Rs.50, may not be traded on all major exchanges, may be listed only on BSE and not on NSE. Multibagger Stocks are high capital appreciation and high risk stocks. Bought on higher side and gets filtered on Corrections as they throw weaker ones out and you remain only with (survival of fittest) best for again big move in next rally of not less than 100-1000% and this cycle goes on. Stocks may fall even 50%-80% after buying but they rise with much more momentum after that. They have potential to over perform market many times. Value Pick Stocks are minimum risk with good returns, as these are well known names with trusted fundamentals and bought from lower levels. Though they may not rise much from higher side like multibagger socks they don’t correct like multibagger stocks in correction. Penny Stocks India are highest risk in correction and fastest returns in bullish market so they are like Multibagger returns in short term. It’s just like buying options, there is a chance to lose entire money even. You may not get chance to exit these stocks due to thin or no trading volumes, it may hit seller circuit. It may be de-listed. 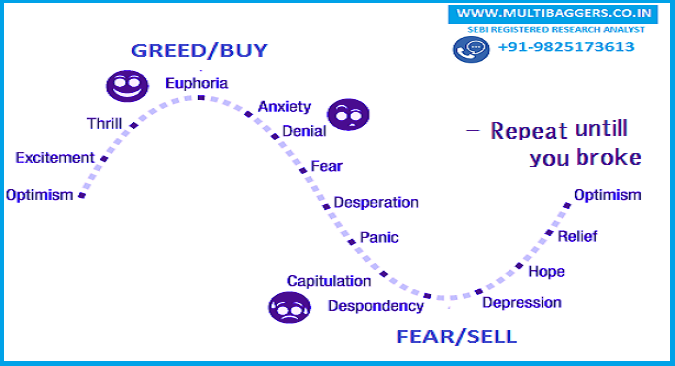 There is nothing like good or bad in any of the categories everything depends on risk return profile of investors. All categories of stocks are good if you are clear with your goal statement and not leveraging. If you are willing for high Capital appreciation with moderate risk, then Multibagger Stocks are the best class. 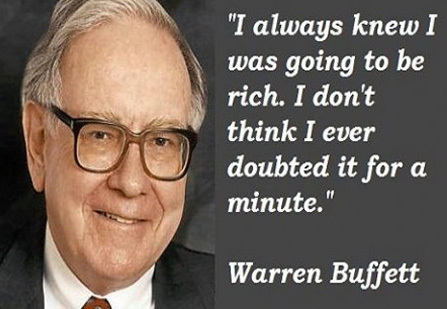 If you are willing to lesser risk with good returns than go for Value Stocks. Invalue stocks you will getGood Dividend yield + Capital Appreciation they are best stocks on best prices. Penny stocks are for the guys with risky pockets, risk lover kind of people, Penny stocks gives best returns in bullish market as high momentum stocks due to lower volumes. Capacity to give 10 x returns within sort time frame, good diversification also possible even with small fund. It diversifies capital in high growth (Multibagger Stocks) and well established big companies (Value Pick Stocks). Benefit of different phases of market in 2017 small cap stocks performed best in 2018 till now large cap stocks are over performing market. Dual benefit of high capital appreciation and high dividend yield. It is always preferable to invest in different categories of stocks in different ratios considering your risk return profile.